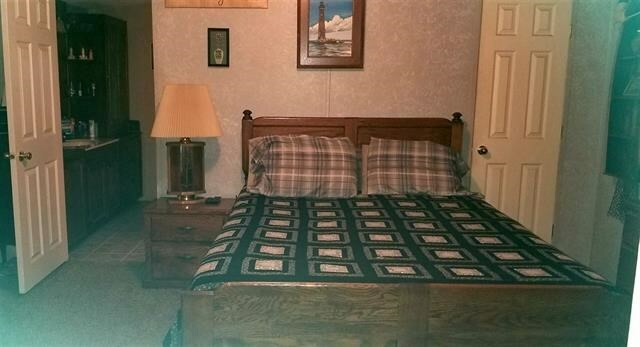 Home is a 1997 Mobile home with a screened in porch as well as a built on 12x14 room that is currently being used as a 4th bedroom but could easily be converted into a formal dining room. There is a large shop and storage building located on the property as well. 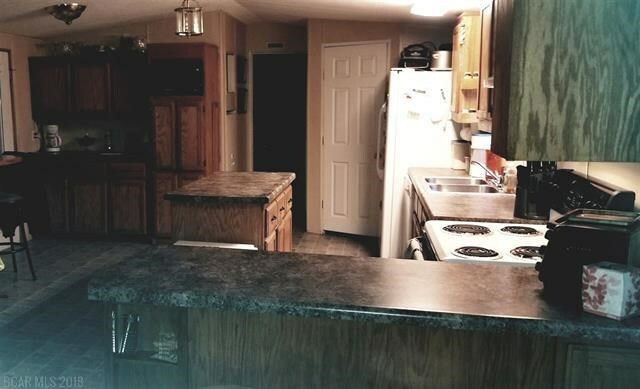 This is a well maintained home in great condition, close to shopping, entertainment, and the river! The home has a metal roof that was done in the last 7 years and has a very private and slightly wooded lot. This is a great opportunity to buy a home with property for a very reasonable price. Call today!